My Pop-Up shop has been closed for a little over a month now. I have received many wonderful emails and phone calls asking me when I will be opening up the next shop. I can tell you that I am looking everyday for the perfect location. The idea of the Pop-Up for me is to try different spaces in various parts of the city on a seasonal basis. This allows me to bring you something new and fresh all the time. When I find the next shop, you will definitely be the first to know! 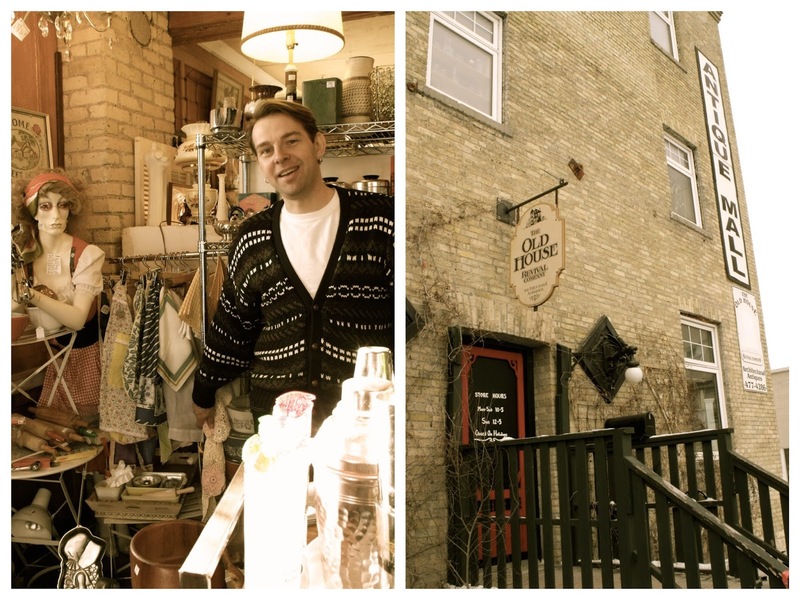 In the meantime, I have been jonesing for eclectic shopping and have turned to some of the more well known Winnipeg shops to help me satisfy my antique/vintage addiction. One of my favourite sellers is Pieter of PJ Vintage. For the past three years I have been enjoying Pieter's annual "yard sales" that take place on the front porch of his West Broadway home. These are not your typical yard sales that are full of kids'toys and basic "junk" worthy of thrift store donations. 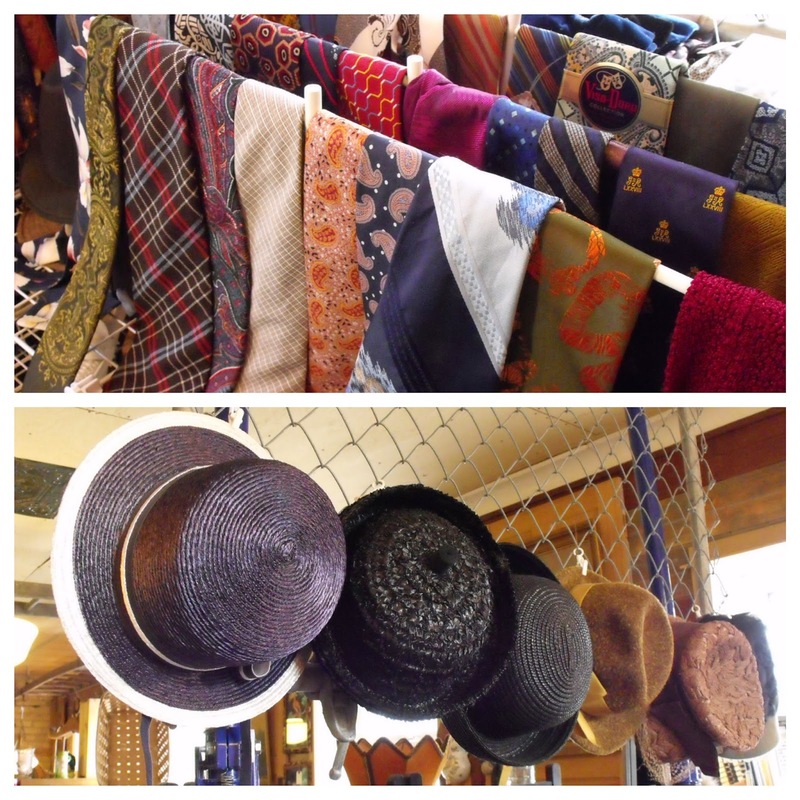 Pieter is known for his expertise in hunting down amazing vintage clothing and home decor. A couple of times a year Pieter has been sharing these finds with the rest of us vintage seekers that are fortunate enough to know about him. Well low and behold, look what I found! Who now has a space at Old House Revival Company?? None other than Pieter of PJ Vintage! 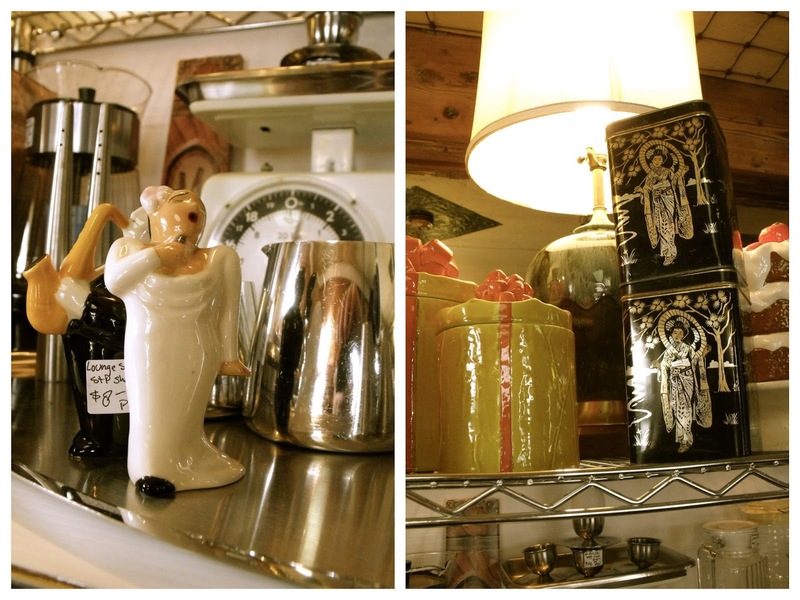 I spent last Sunday in Pieter's shop enthralled by the wonderful treasures that he has for us this time around. Finding well preserved vintage menswear is something that seems to be getting more difficult to do. PJ Vintage has a wide array of beautiful pieces at very reasonable prices. From fedoras, ties and boots to tuxedos....he has a bit of everything. Women's clothing and accessories too! There was one piece in Pieter's shop that has me up at night wondering where I could put this beauty to work in my life. It is a steamer trunk with a story! This 1920s trunk was originally owned by Church Russell who played for the Winnipeg Rangers in the early 40's and then went on to play for the New York Rangers from '45 to '48. This steam trunk travelled with him for 90 games. A true hockey memorabilia SCORE! Glad to see you started a blog! I have added you to my Winnipeg blog roll:) Can't wait to see what space you find for the next pop-up.